In celebration of Mother's Day, which takes place this Sunday, I wanted to compose a tribute to moms who have motivated me, inspired me, touched me, and have kept me saying, "I can" throughout my insanely busy, yet wonderfully challenging, journey as a mom. Keep reading, as I assure that you will be just as, if not more so, moved by them as I am daily. Thank you for being YOU, ladies. Mother to Florence and Teddy, wife to her love, Jay, writer, doula + birthing enthusiat, and business owner, this incredible woman literally does it all. Her story is heart-wrenching and her words are beautiful. You cannot help but be captivated by the memories she shares of her late daughter, Florence Marigold, and Teddy. 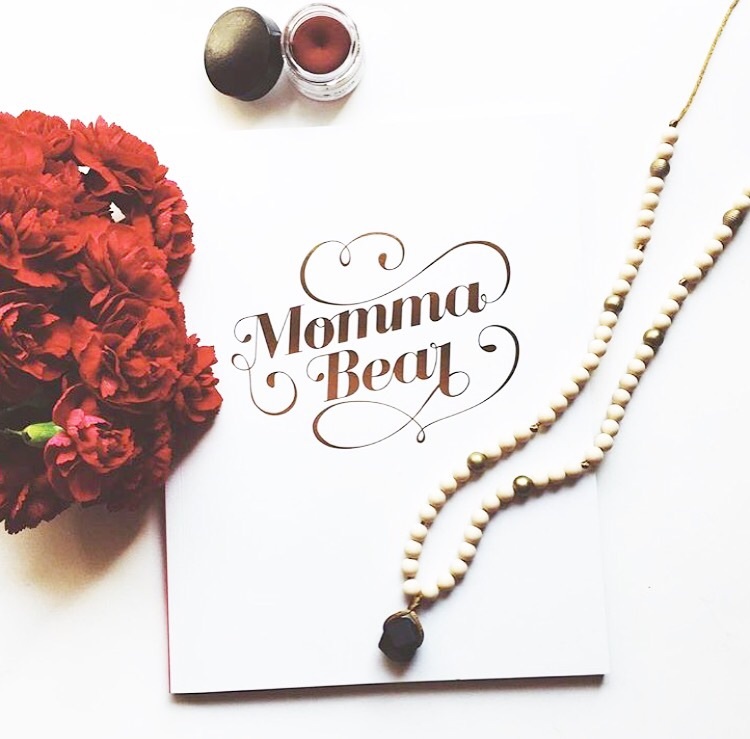 In honour of Flo, Michaela started Mama Gems, creating functional, non-toxic mama wears. A portion of all purchases is donateed to children with life limiting conditions. Her strength and courage to continuously work hard for her family is touching, and her will to continue her daughter's legacy is positively moving. Mama to Poppy and Goldie, wife to David, lifestyle blogger + fashion connoisseur, Bethany displays happienss and elegance in the purest, most natural way possible. She shares her life and love for fashion, but also reflects and writes about her baby angel, Goldie. 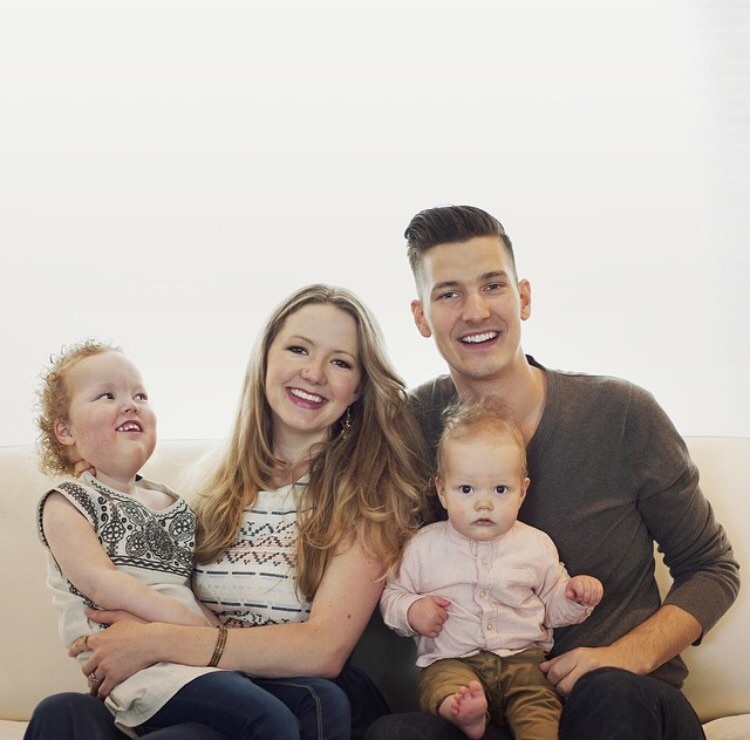 Her positivity and will to keep being the best she can be to Poppy and her husband are nothing short of inspiring. Strength and optimism radiates from her smile, and her simplistic beauty is captivating. 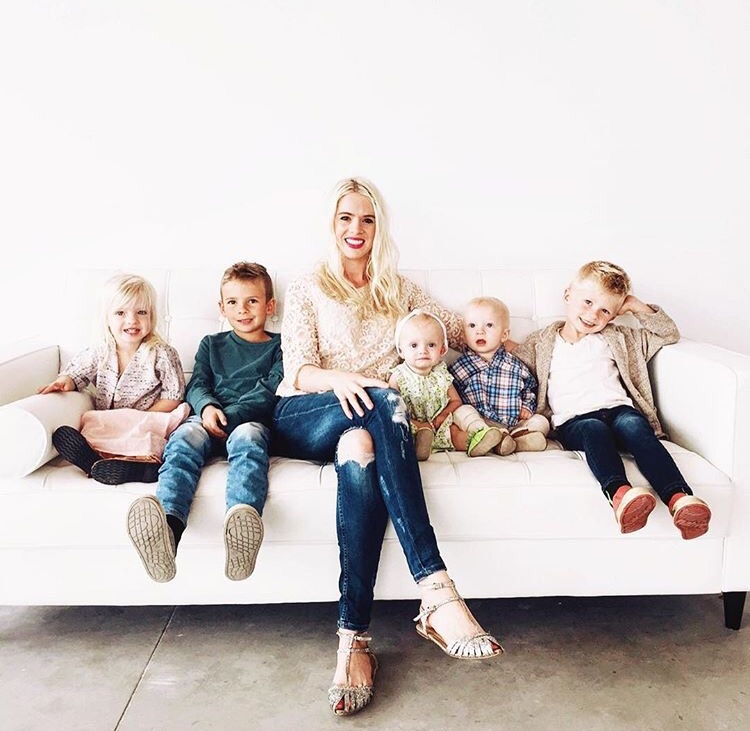 Mother to five (2 boys, a girl + twins: boy and girl), wife, photographer + blogger, Michele is the face behind What Dreams May Become. 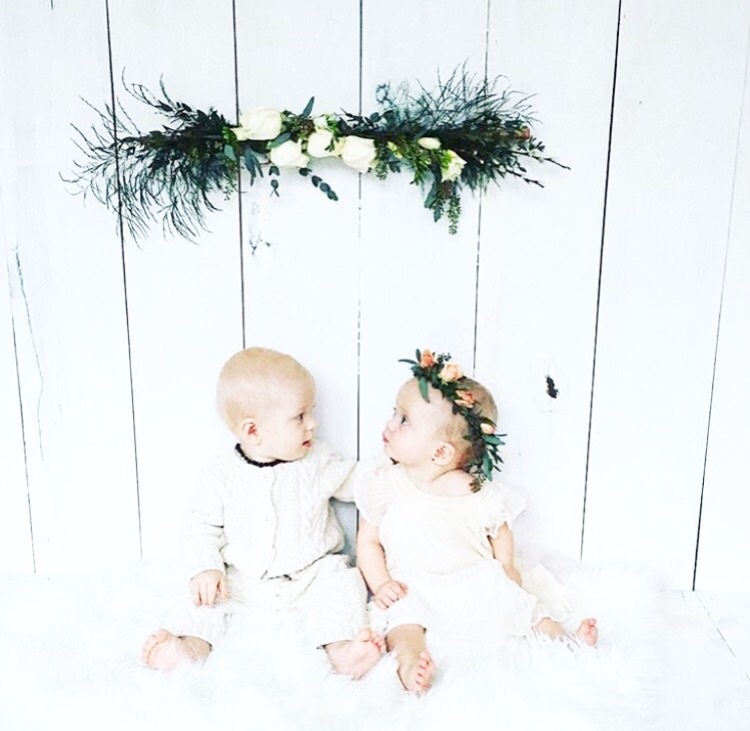 I'm not sure how on Earth this beautiful mama finds time to capture stunning family and every day shots, but her work is nothing short of magical. She aims to hold on to moments between the more significant moments. While sharing memories, old and new, of her own gorgeous family, this woman will inspire to do more with every second that we are given. If she can do all of these things while nurturing and caring for 5 small humans, I can do anything! Mother to Madelyn, wife, ex-engineer, and creator/founder/owner of Lookie Lookies, Janice has turned a brilliant idea into a huge overnight success. Having problems with taking photos of her daughter while she was a baby, as she recently explained to the Tri-City News, sparked the idea to create something cute and flashy to catch the eyes and smiles of babies easily and genuinely. Eager to get her product into the hands of moms and dad around the world, Janice auditioned for Dragon's Den back in March, and will facing the Dragon's live on May 15, when the episode films. She has worked so incredibly hard with her concept, that you cannot help but be inspired and driven to do something, anything! To every other mother that I know and follow that I did not mention, YOU also inspire me. To be the word 'mother' is the highest honour and privilege in life. Although there are set backs and days that take every ounce of energy from your soul, there is always a way, and a reason, to be resilient. Each of the women mentioned above personally motivate me to be more optimistic, to smile, to be strong + brave, to face goals and aspirations head on, and to always stay happy while creating lifelong memories with my gorgeous baby boy. To each and every mother reading this, you can, you do (so much) each and every day, and you are the reason for so much in this world. Take time for yourself this Mother's Day, and be conscious in the moments of what this day truly means. Celebrate it in the truest sense, by embracing your powers and abilities and have faith that you are the best mother that you can possibly be. Breathe, smile, and look up to the sky... Florence, Goldie, and all other Angels are watching and you're all making them very, very proud.